Thank you for this very clear tutorial and for the video. 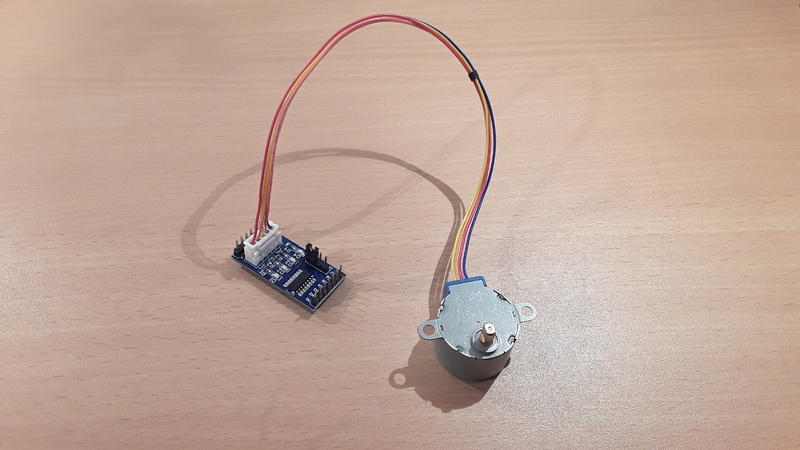 My problem is how to initialize the initial angle of the stepper motor. 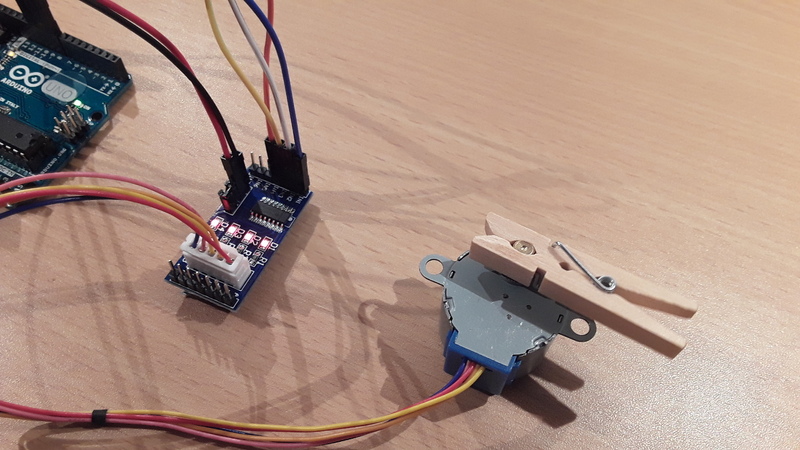 I understand when testing the device, that the system begin from the actual position of the servo to do the required angle, but is it possible to initialize the first position to 0 for example ? 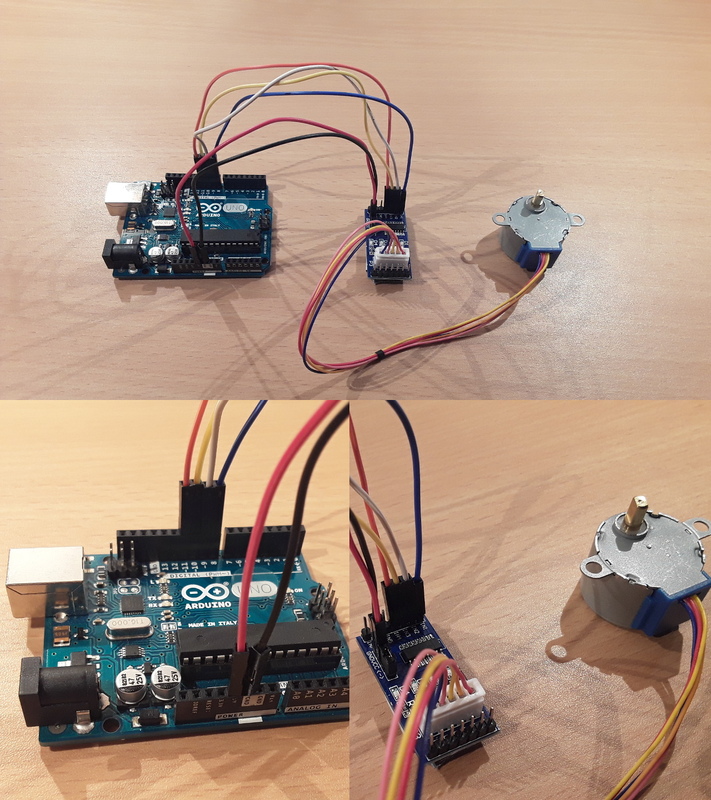 I would like to know also if it is possible to run another program in parallel with the motion of the motor ? My last question is: by using the library Stepper.h, is it possible to use more functions apart from the functions that you use in your program ? stepper.setSpeed(10); stepper.step(-2038/4); ? (2) It is possible to run another program while controlling the motor. In this case, I recommend to get rid of the “delay” calls. Alternatively, timer interrupts can be used to control a motor at given times. I hope my answers are helpful to you. Let me know, if I can help you any further! Thank you for your answer and for your great tutorials ! !